Impact America - South Carolina is currently underway with our second fully staffed program year with a team of eight based in Greenville and traveling statewide in support of our initiatives. 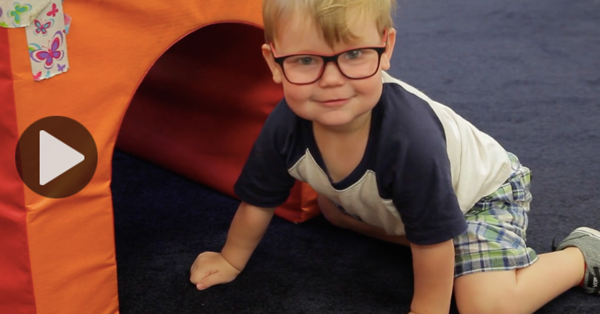 FocusFirst screened Jaxson at 18 months and found a significant vision problem. With patching and his new glasses, he's now ready to read! 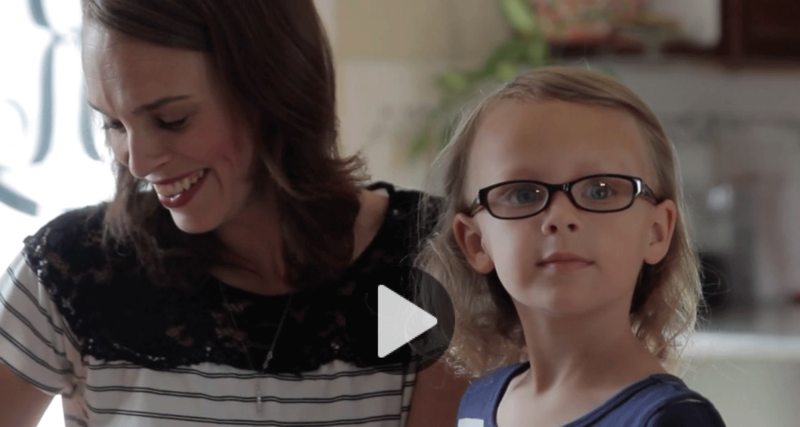 Kaylynn had a degenerative vision disorder that might have caused blindness without FocusFirst. Hear from her mom as she describes learning about the issue from FocusFirst and her daughter's experience at the eye doctor. Want to get involved with Impact America - South Carolina? The Impact Corps Program is a yearlong service and leadership program designed to place talented, committed recent college graduates directly into communities we serve. Corps Members plan and execute all initiatives that operate in their state of service as well as recruit and manage the service of college students as they participate in those initiatives. You'll learn about poverty through lenses of education, health, and economics—all the while making a real difference in the lives of families living in poverty. We launched Impact America - South Carolina in collaboration with Wofford College which served as our inaugural campus in 2015-16 and continues to be an integral partner to our efforts in South Carolina. We are partnering with Claflin University to kick off our SaveFirst tax prep initiative in Orangeburg. Impact America - South Carolina is proud to partner with SC Thrive to not only operate our free tax preparation sites but also to assist families in applying for a wide range of local and federal benefits.